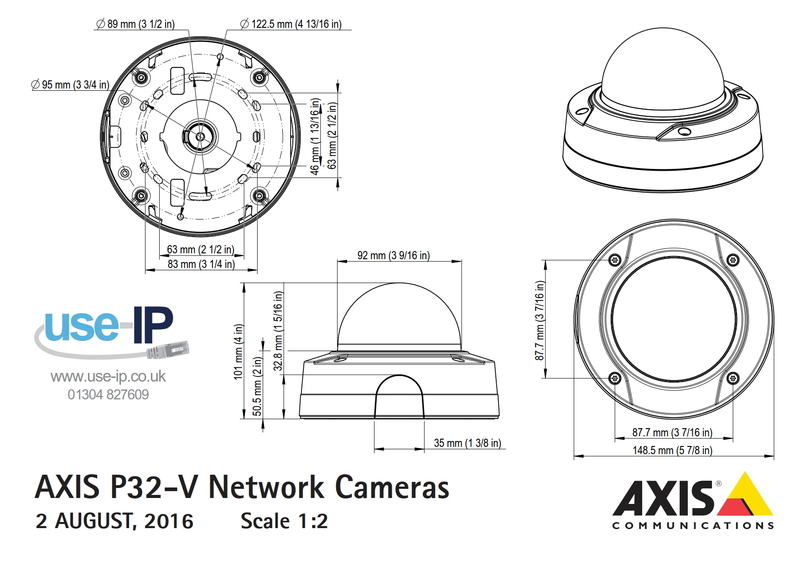 The Axis P3225-V Mk II is a 2MP fixed indoor dome that can achieve up to 1080p resolution video. It comes with a built-in varifocal lens that features remote focus and zoom, eliminating the need for hands-on fine tuning. The camera comes equipped with WDR & Lightfinder technology allowing for excellent video quality in a wide variety of lighting conditions, It also supports Axis' Zipstream technology that greatly reduces storage requirements and bandwidth usage.